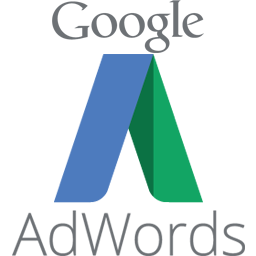 Google Adwords is one of the initial and main services of google. 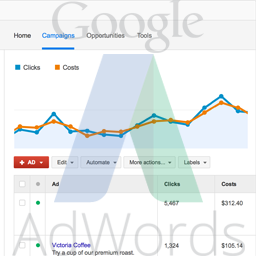 It is a PPC advertisement campaign. 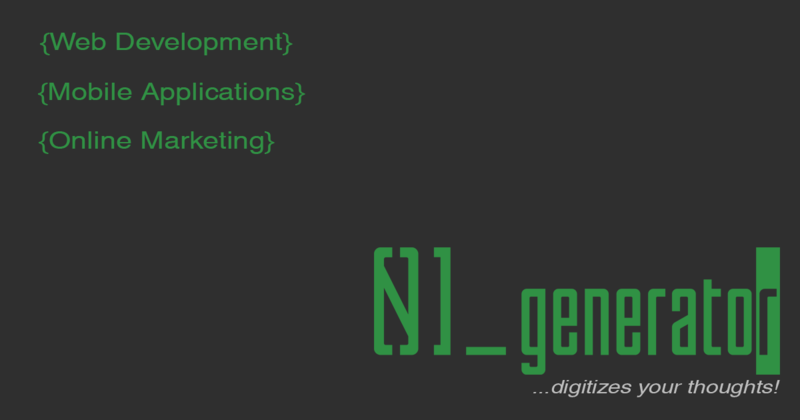 In a few words you place an advertisement to google and you get charged each time some one is searching for a keyword that you selected and clicks on your advertisement which leads him to your webpage.